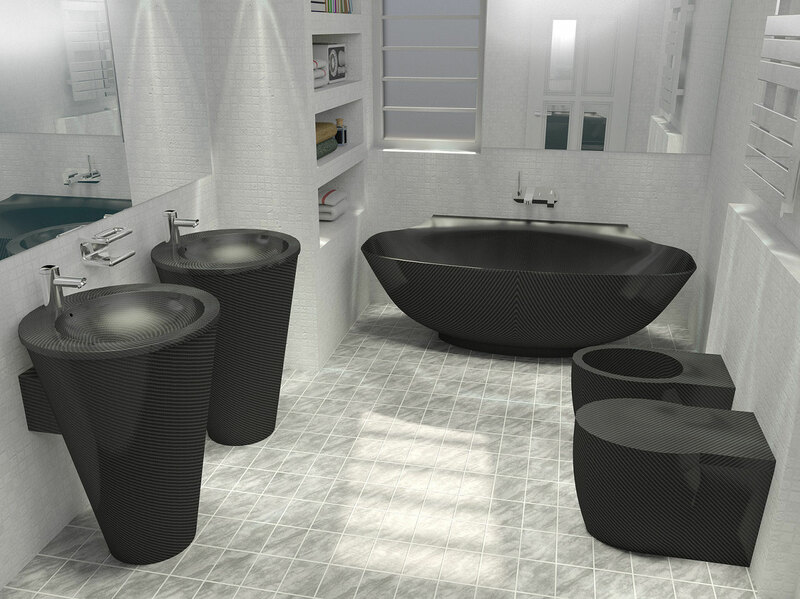 Our design team was inspired by flowing lines of ancient Italian structures. 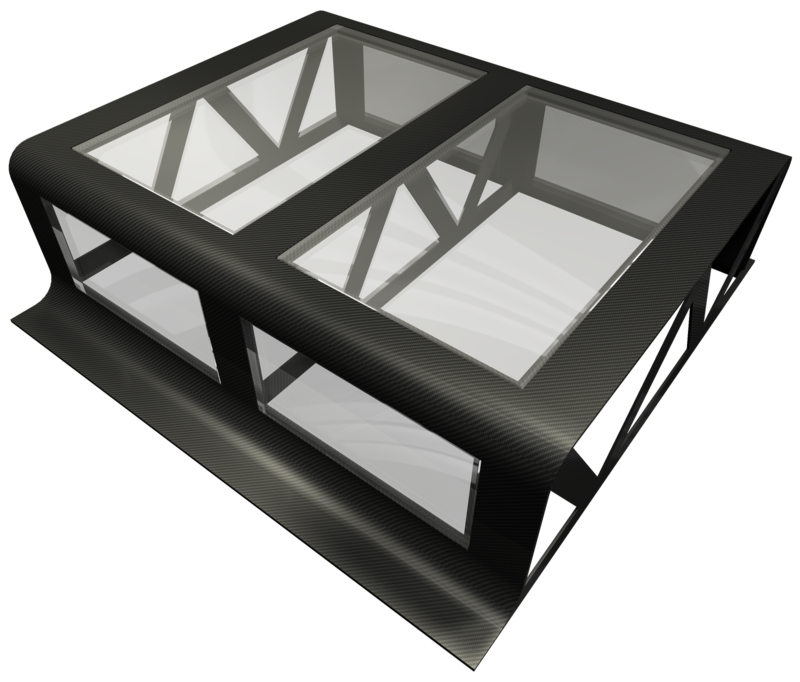 The minimalistic support frames were inspired by modern civil architecture. It is the perfect blend of high-tech material technology and grandeur. 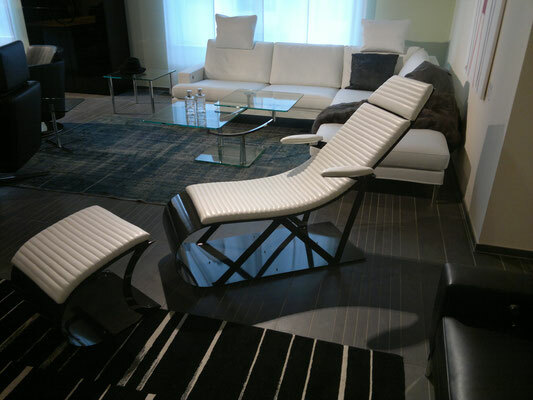 The plush and delicate lamb leather upholstery wrap around beautifully. 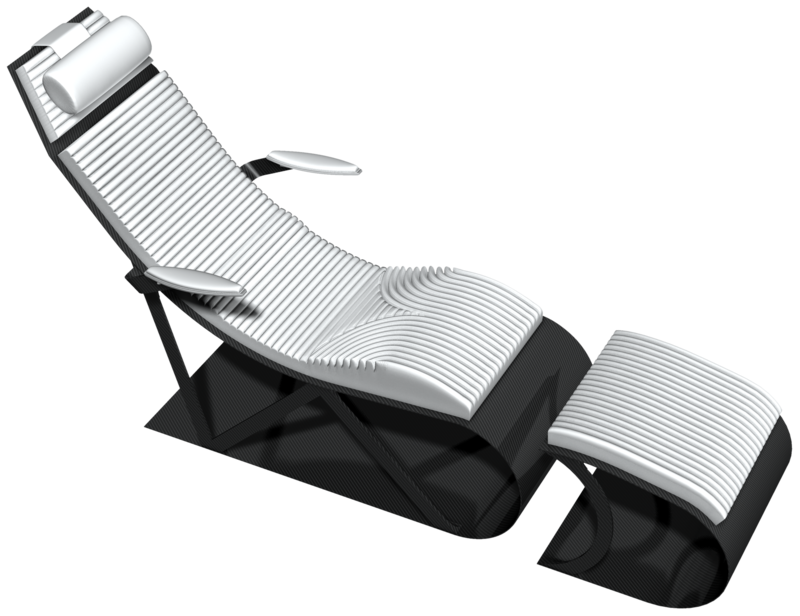 The shapes were ergonomically tested and proven to be sound for nominal back support. 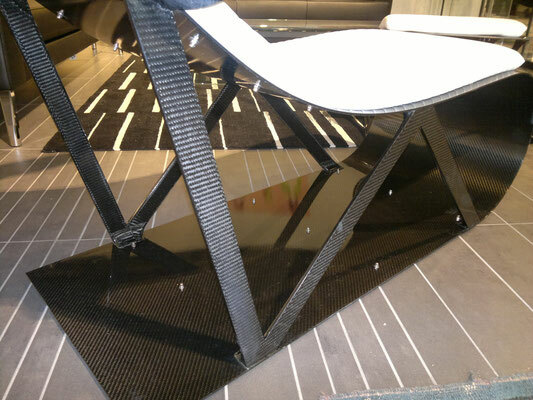 The Carbon Fiber Frames are mated to the upholstery by means of Italian race car fasteners. 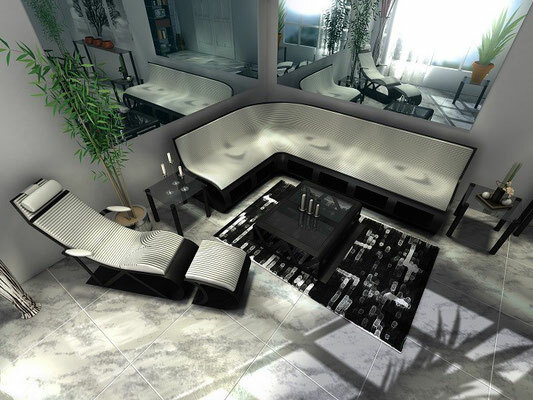 The glass inlays in the coffee and dining room table light up their surroundings and give a spacious feel. 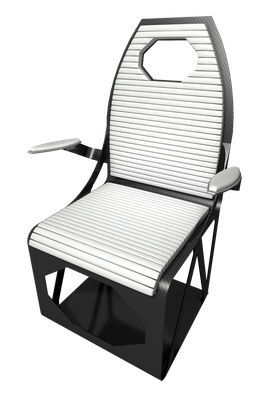 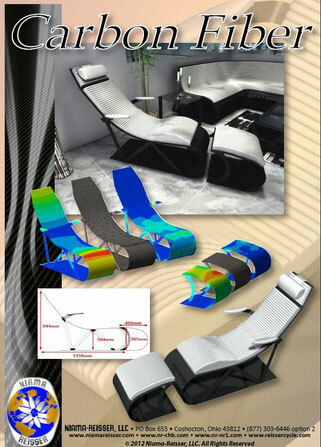 Not only does our Carbon Fiber Furniture look unmatched, but you will feel as if you were seated comfortably in a Formula-1 racer. Celebrating our 140 year heritage in the sanitary industry led us to design bathroom fixtures from extraordinary materials . 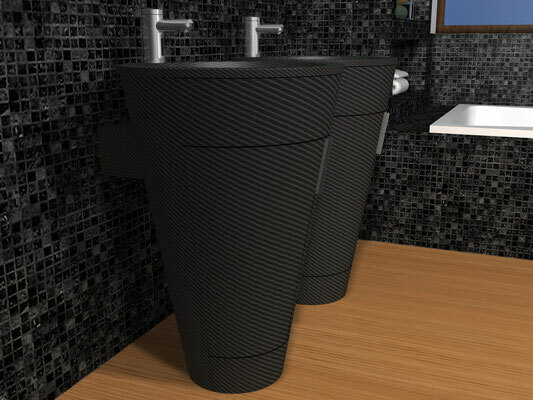 For that reason, we had our design team tackle the most challenging problem to date: How to make bathroom fixtures lighter, more durable and design innovative! 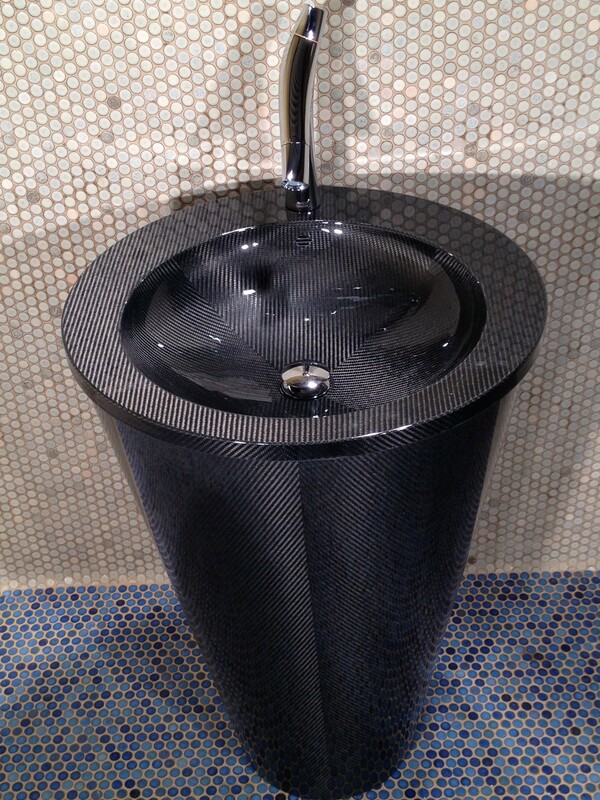 Carbon Fiber was the answer! 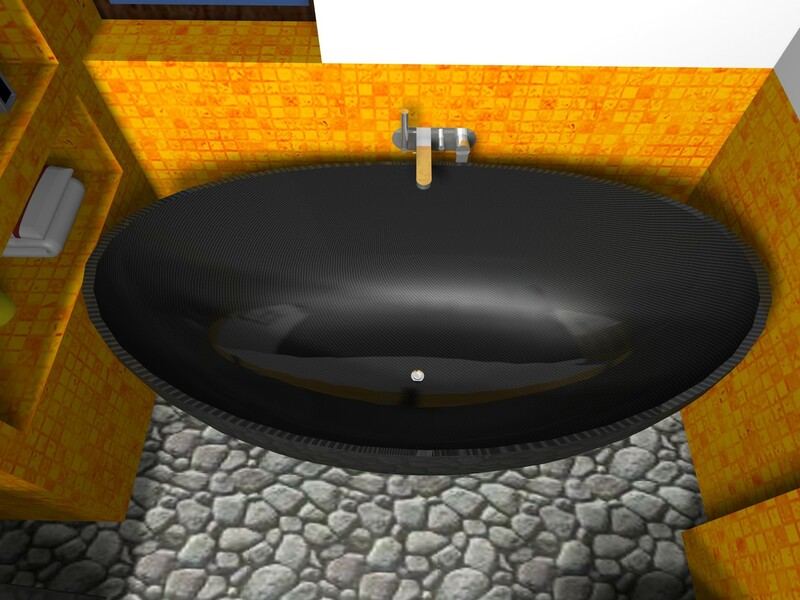 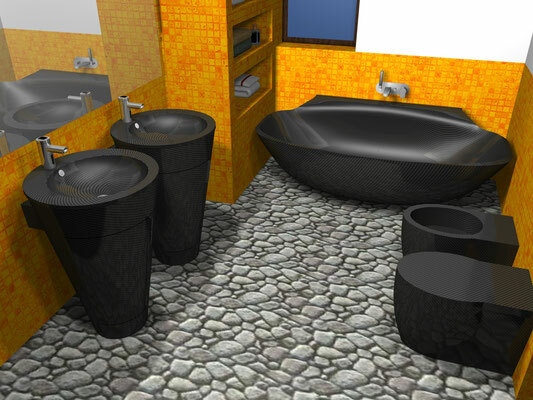 Having developed Sinks, Tubs, Toilets, Bidets, etc. that can be mounted to standard wall fixtures in cooperation with standard plumbing practices has given us a cutting edge over the competition. 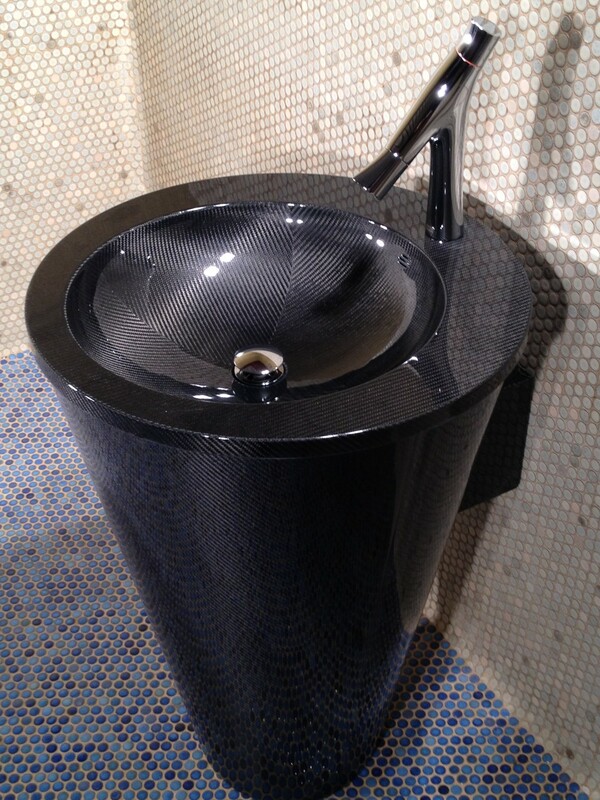 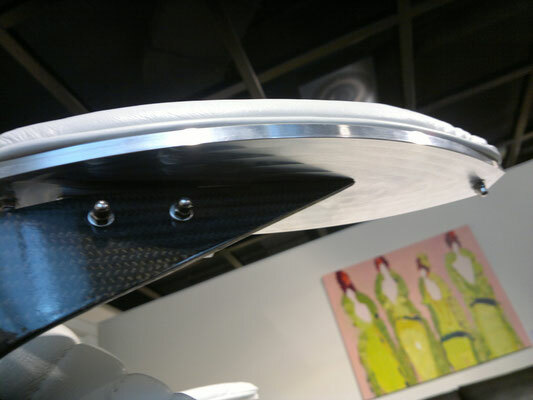 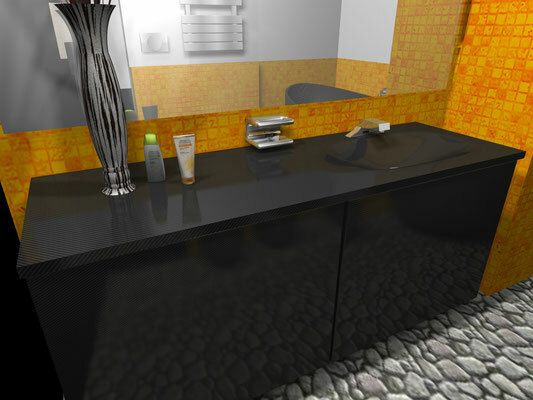 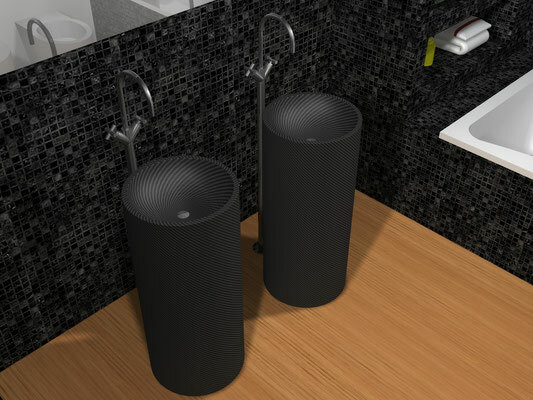 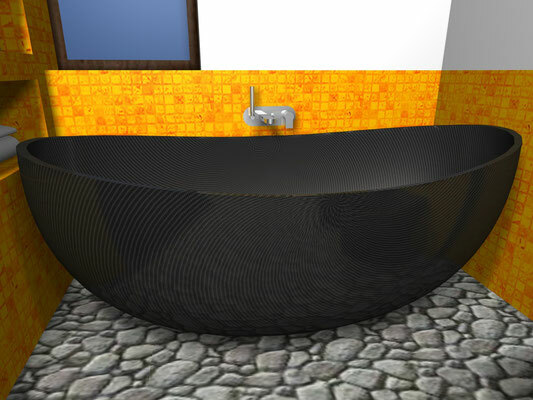 Carbon Fiber enabled us to use new shapes and designs for common bathroom fixtures. Look at our product line and be amazed. 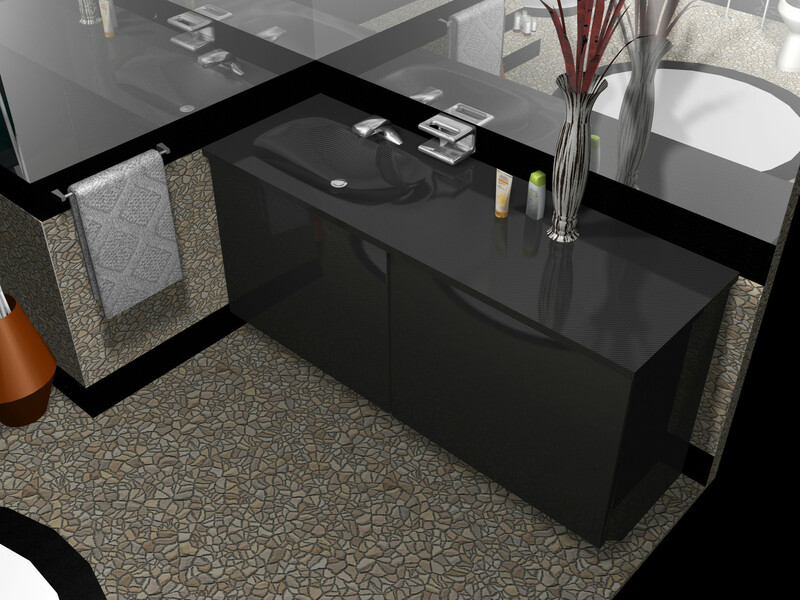 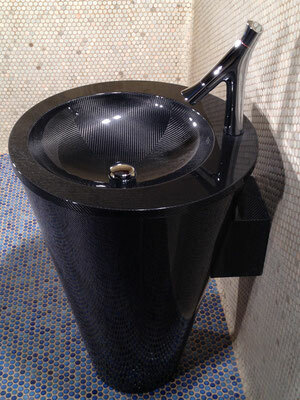 Get your 21. century bathroom fixtures starting at $ 2,800.00---Self-Supported Carbon Fiber Vanity. 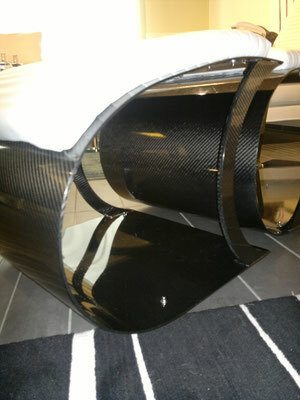 Not only do we make Carbon Fiber Products for big budgets! 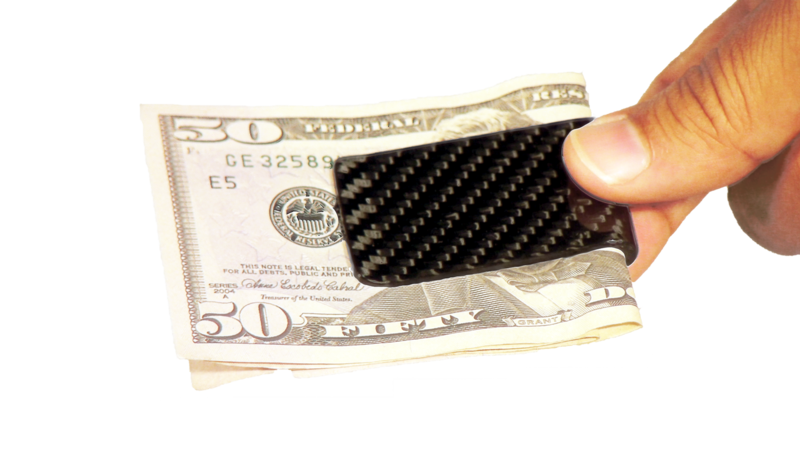 Instead, our Carbon Fiber Accessory Line starts as low as $ 65.00. 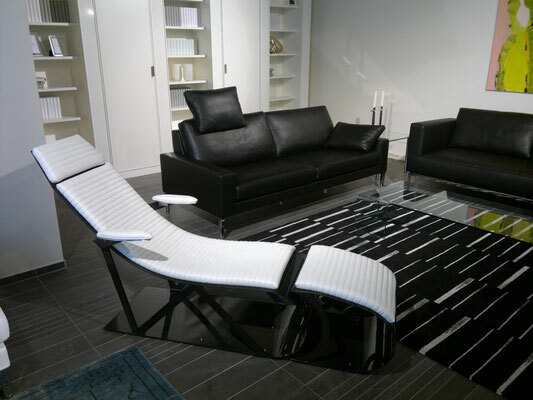 Luxury accessories are a must have for your everyday lives. 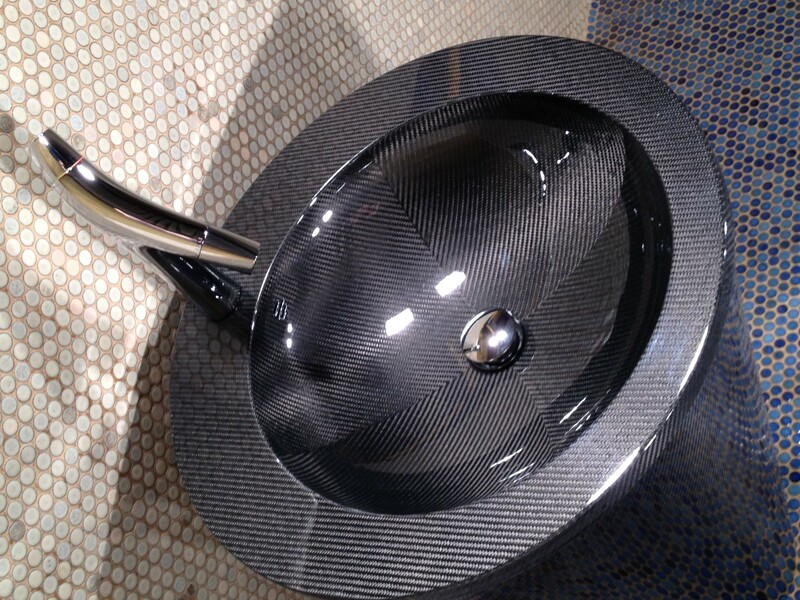 Our products stand out from the crowd and emphasize your character. 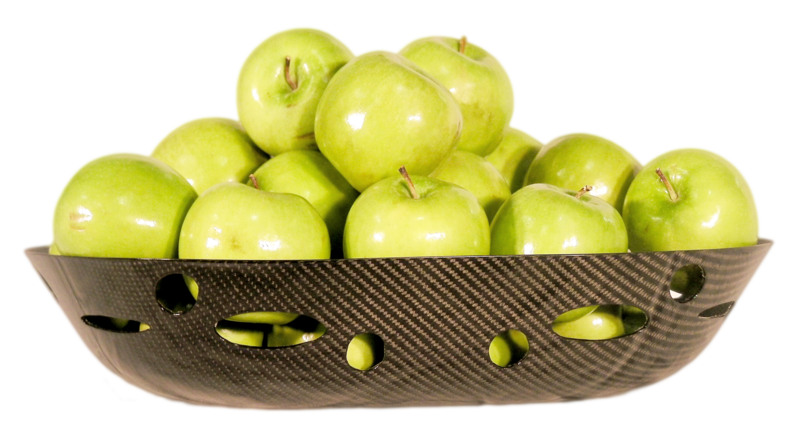 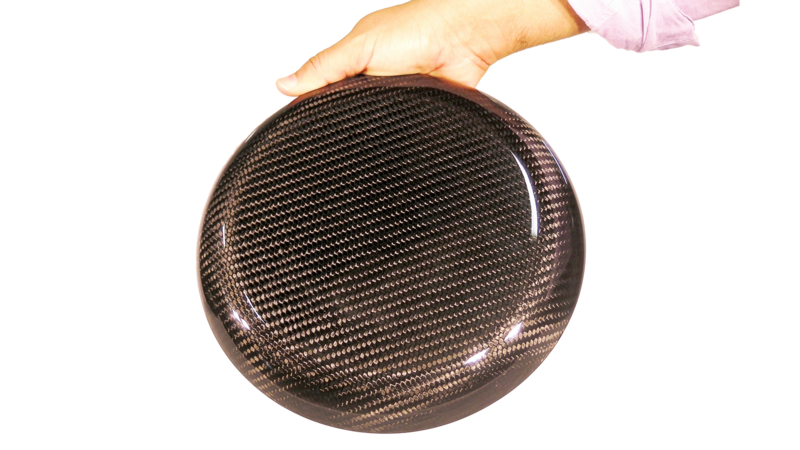 Carbon Fiber is the new “IT” material of our HIGH SOCIETY. 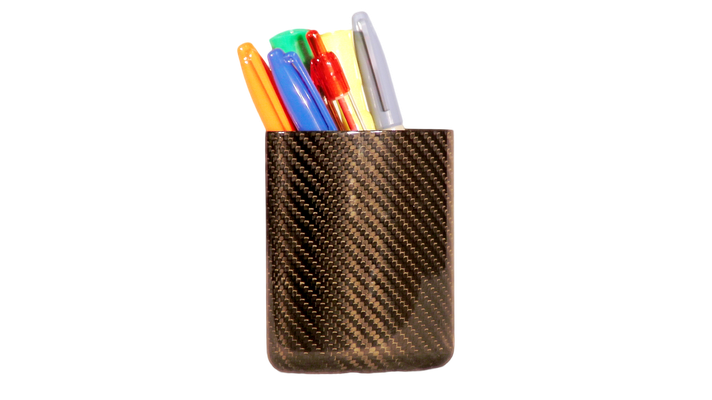 May it be the interior of luscious luxury homes, sports cars or just the protector of your cell phone case—everybody wants gadgets from CARBON FIBER today. Why settle for CHEAP imitations, or bad quality, if you can get our quality and workmanship at an affordable price! 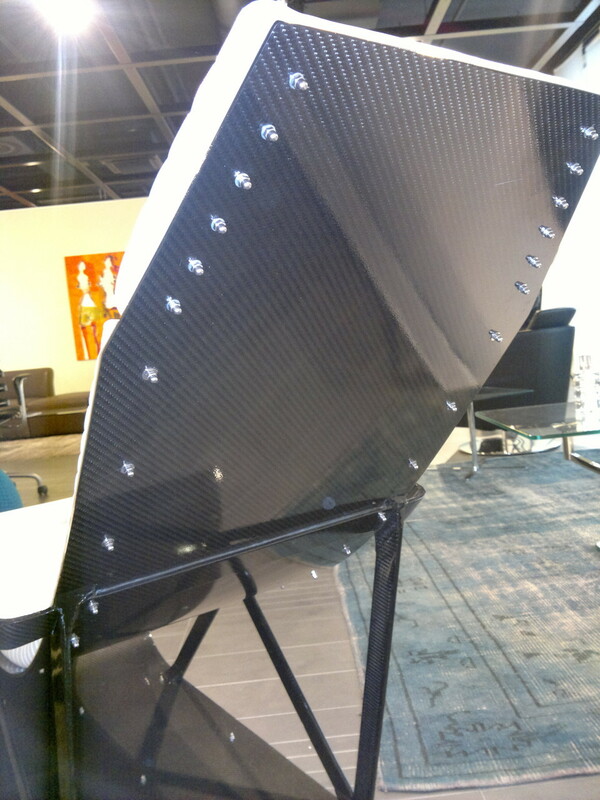 You can be assured that our manufacturing facilities supply leading automotive manufacturers with body panels, etc.—Our Quality is TOP NOTCH and above industry standard. 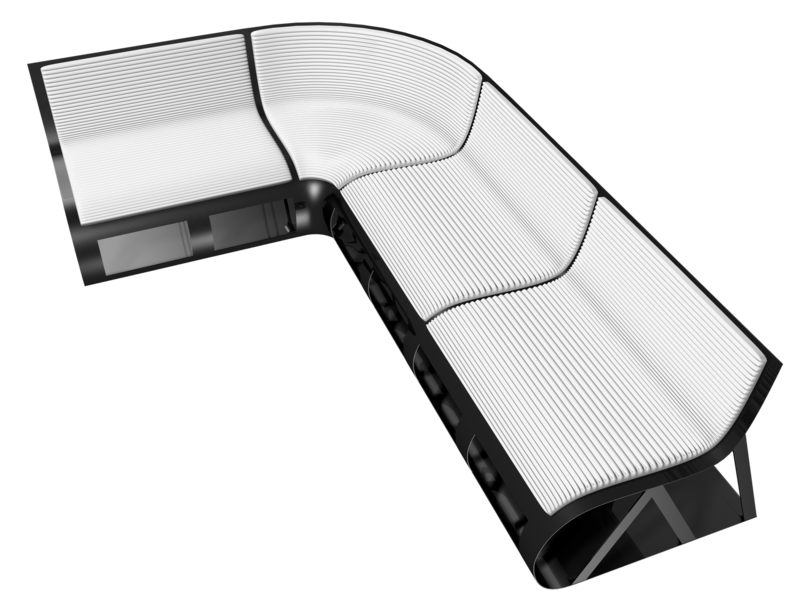 Due to our automotive heritage, we have attained the Know-How over the past years to design and manufacturer unique products from STATE-OF-THE-ART Carbon Fiber at an affordable price.